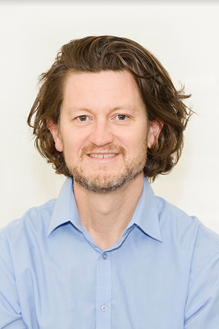 Mr Adam Skidmore is a surgeon with a major interest in Upper Gastrointestinal Surgery, weight loss and metabolic surgery as well as aspects of General surgery. With a focus on providing personal and individual care, Adam is available to meet with patients and their families as many times as needed in order to offer an appropriate opinion on their condition and ensure that they fully understand the treatment options available to them. Through VOSC, Adam and his team offer a comprehensive service that includes access to dieticians, exercise physiologists & psychologists, to help patients achieve their weight loss goals.